Historically, people whose aortic valve functions poorly have been directed to open-heart surgery, the “gold standard” of care. Since 2011, though, the U.S. Food and Drug Administration has approved a far less invasive valve-replacement procedure for two patient groups: those who cannot safely undergo surgery and those for whom surgery poses high risk. Most of these patients now qualify for a transcatheter aortic-valve replacement (TAVR), which studies have shown produces outcomes similar to surgery. For any patient whose health would preclude them from being listed in those two groups, TAVR is still an “off-label” procedure – not illegal or inappropriate, just not sufficiently supported by outcomes data to be a recommended treatment yet. A study published today by JAMA Cardiology found that about 1 in 10 TAVR procedures in the United States is performed in “off-label” circumstances – and that one-year mortality rates in those cases are similar to those of on-label cases. “This suggests that high-risk surgical patients or patients that don’t have a surgical option, but who need the valve replacement, may benefit from TAVR despite not falling under the current FDA label for it,” said Dr. Ravi Hira, an assistant professor of cardiology at the University of Washington School of Medicine. He and colleagues reviewed cases of 23,847 TAVR recipients at 328 U.S. sites between November 2011 and September 2014. 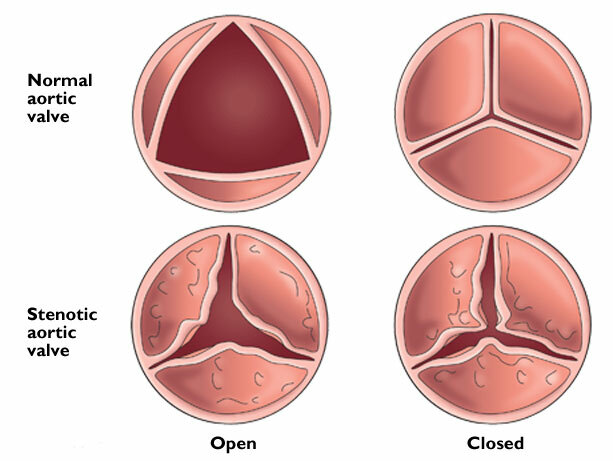 Off-label-use conditions included known bicuspid valve, moderate aortic stenosis, severe mitral regurgitation, severe aortic regurgitation, or sub-aortic stenosis. Data were linked with the Centers for Medicare & Medicaid Services for 15,397 patients to evaluate 30-day and one-year outcomes. Mortality within 30 days was higher in the off-label group, but one-year mortality rates were similar between on- and off-label cases. “These results reinforce the need for additional research on the safety and efficacy of TAVR in these specific patient cohorts that fall outside the current label” the authors wrote. The article identifies several limitations of the study.